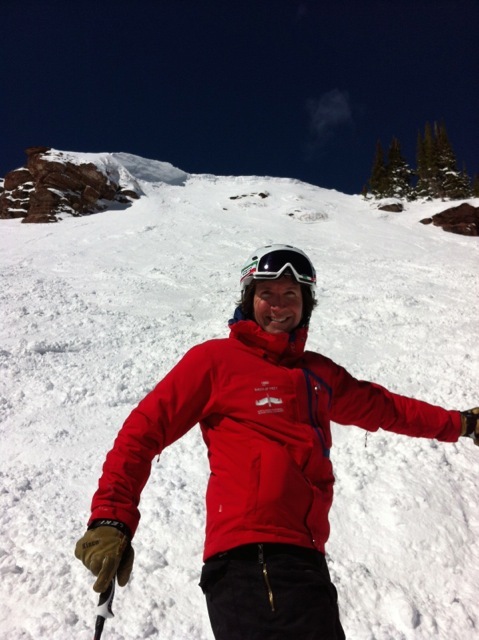 Skiing in one form or another dates back 5000 years. 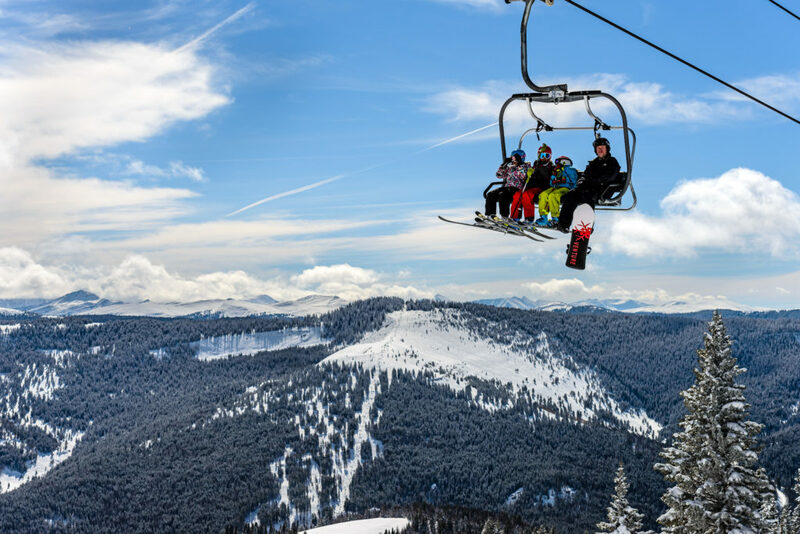 What transformed skiing from a means of hunting and survival, to an amazing winter sport was the development of the ski lift; a vehicle to take us mere humans back up the hill without having to be desperate for our next meal, or be in Olympian level fitness. 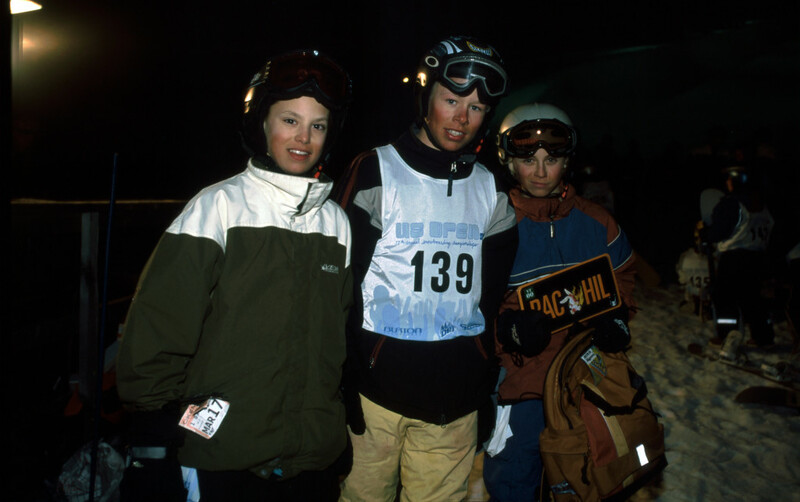 During Vail’s first few years, there were no grooming machines. Instead, teams “groomed” by doing the “Vail Two-Step” (pictured here), earning them a lift ticket in exchange for their dance steps. Grooming has changed leaps and bounds since the ’60s, with new innovations to ensure world-class conditions. 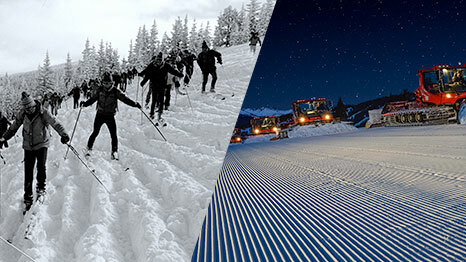 Vail boasts the most groomed terrain on the planet, covering more than 1,200 acres each night. 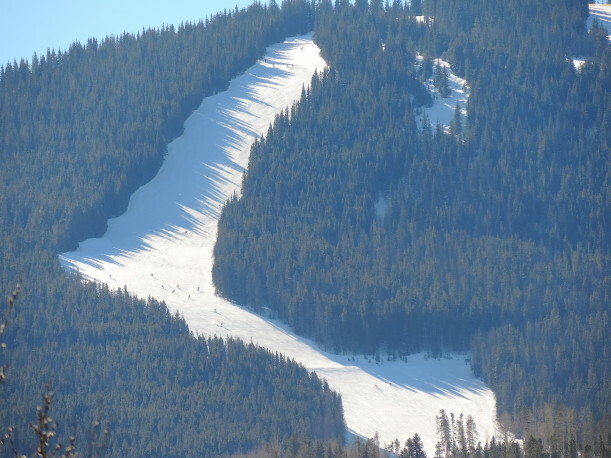 This year, we aim to increase groomed terrain by 20%, covering 9,000-11,000 acres per week! Not only can our new machines sculpt the perfect slope, but they also shape half-pipes, terrain parks and snow tube parks for a variety of winter adventures. 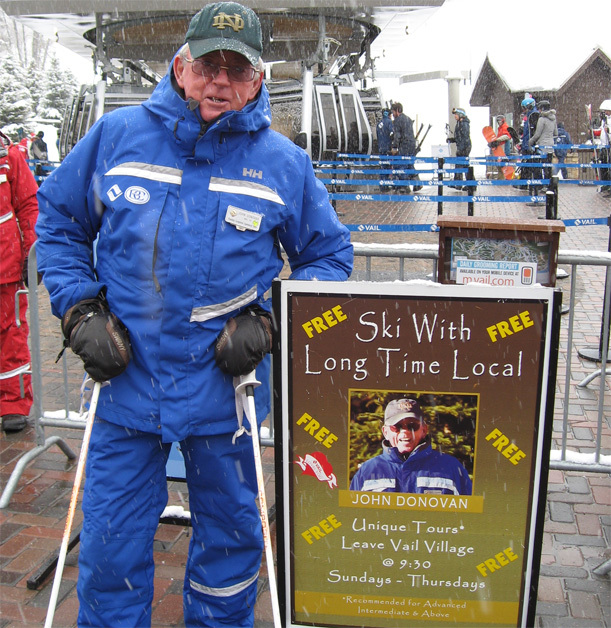 Vail’s grooming operations are unrivaled. With more cats in our fleet than any resort in the nation, the most groomable acres on the planet, and the sheer number and uniqueness of trails groomed, we take grooming very seriously – always have. 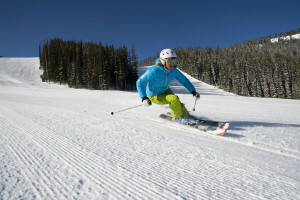 Vail has been at the forefront of modern day snow grooming right from the start. Even though forms of “grooming” snow have been practiced in Europe for hundreds of years – mainly by having horses haul heavy farming rollers – it wasn’t until the 1950’s, right here in Colorado, that snow grooming began as we know it today.